Help multi billion dollar retailer complete e-commerce transformation. 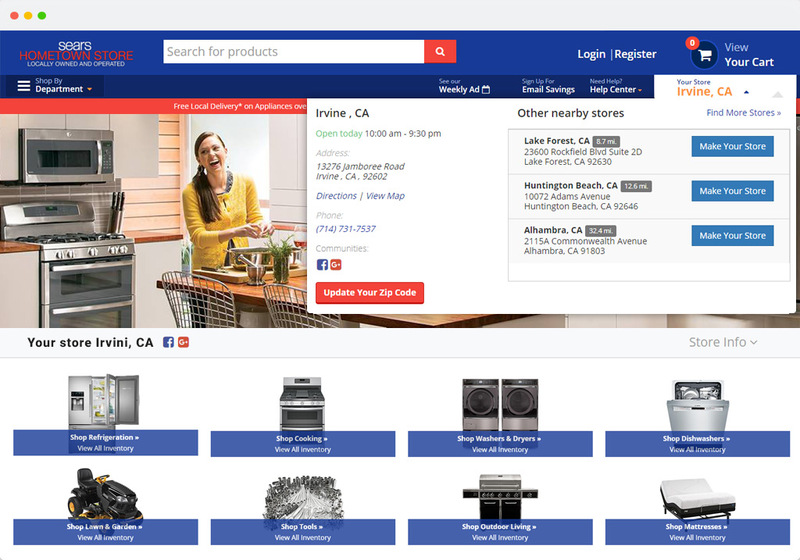 Project consisted in integrating SHOS homegrown checkout with a NetSuite SuiteCommerce Advanced CMS catalog. 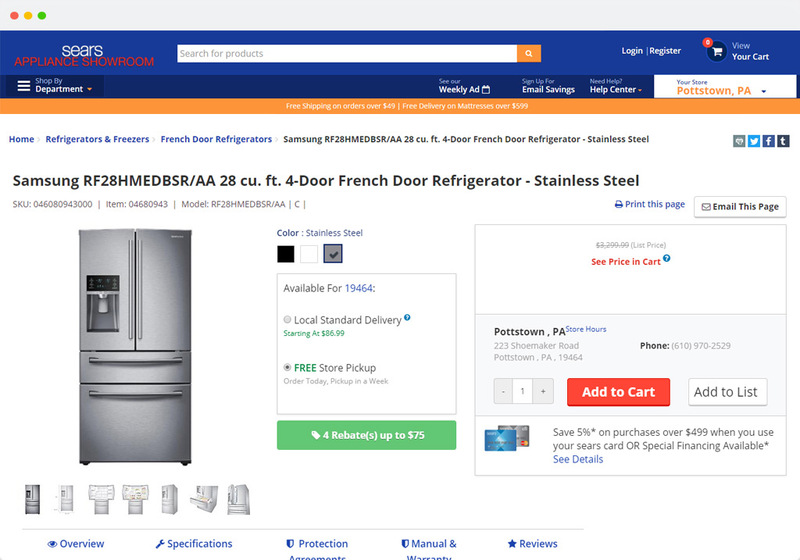 Shoppers of home appliances, lawn and garden equipment, sporting goods, tools, household goods, and consumer electronics use SuiteCommerce product catalog, while checking out externally. 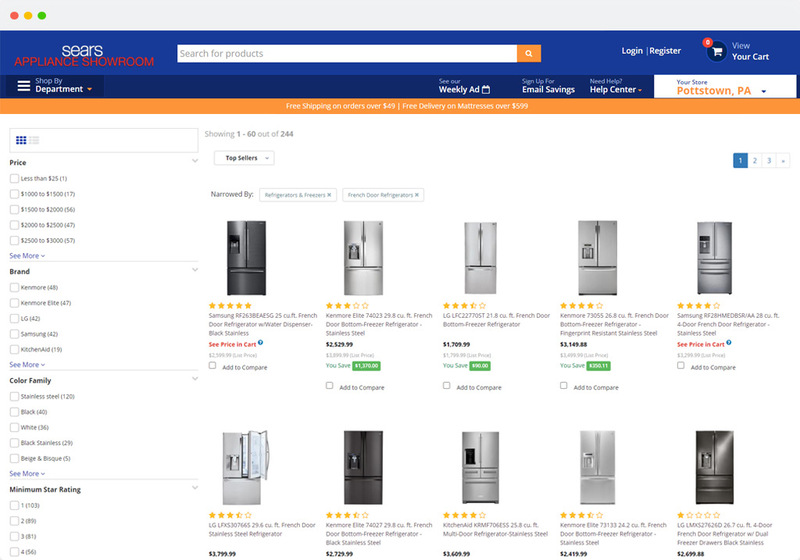 Segmented for buyers looking for home appliances related products, the web store was implemented in NetSuite SuiteCommerce Advanced using the same approach as with searshometownstores.com. 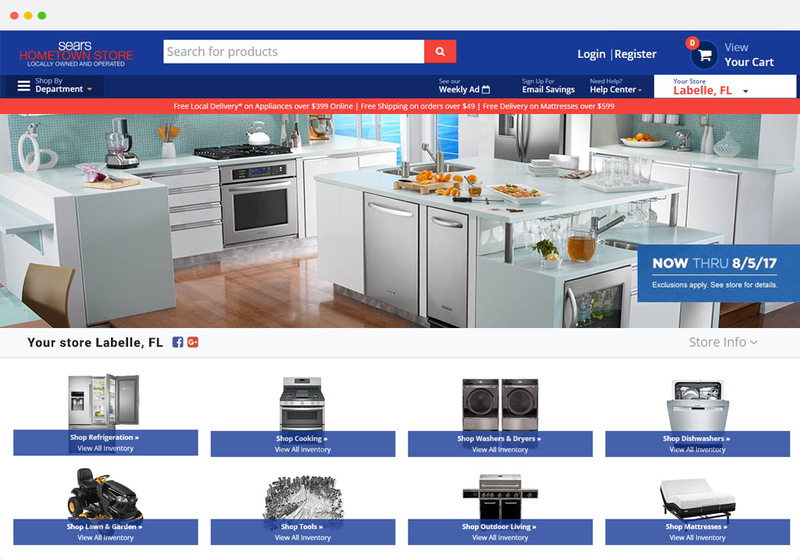 Offering tools, lawn and garden equipment, home appliances, and other home improvement products and services, this web store was built in SuiteCommerce Advanced and integrated with a homegrown checkout. 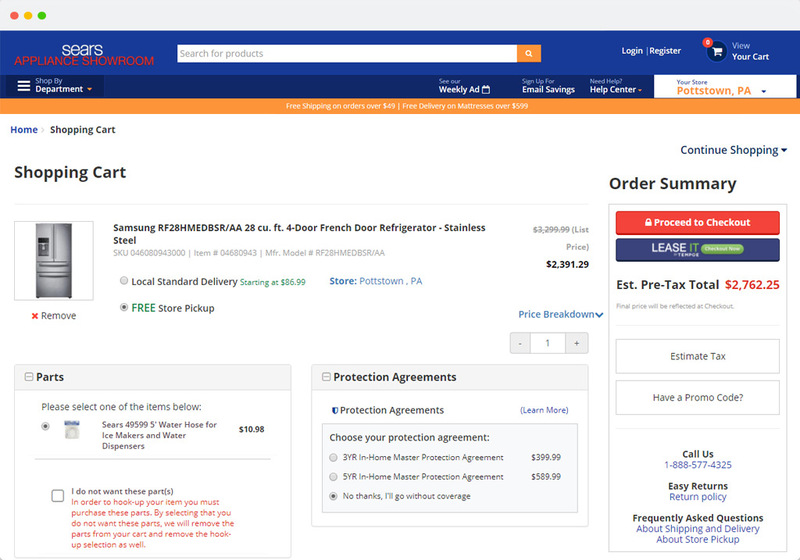 At a later phase checkout was migrated into SuiteCommerce. Mission is to become the only multi billion dollar retailer that does not operate a data center or own a single server while using NetSuite for enabling a truly omni-channel system. 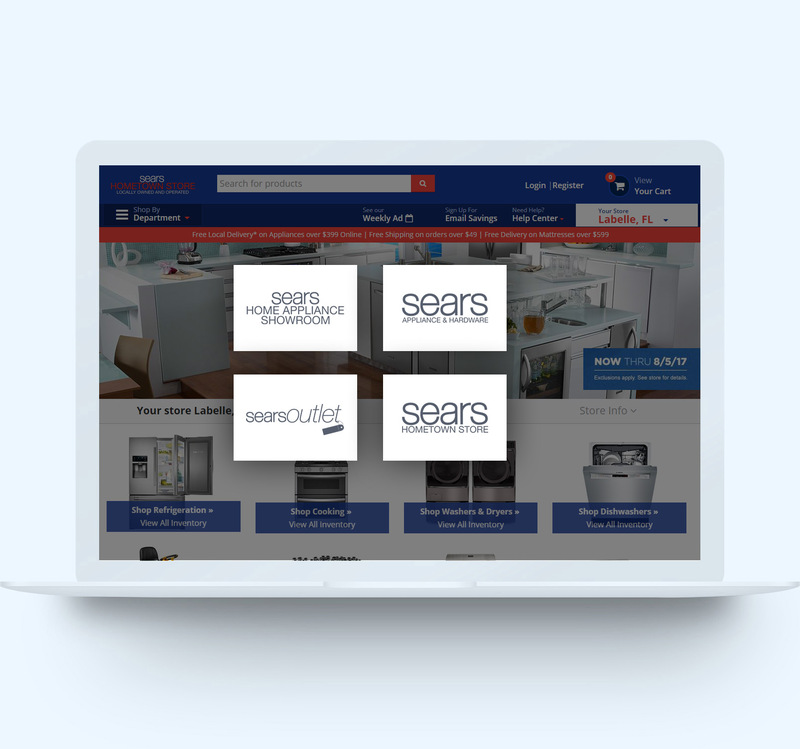 In helping SHOS through this technology transformation journey, tavanoteam migrated SHOS websites to NetSuite SuiteCommerce and delivered complex SuiteCommerce solutions to accommodate their e-commerce needs. 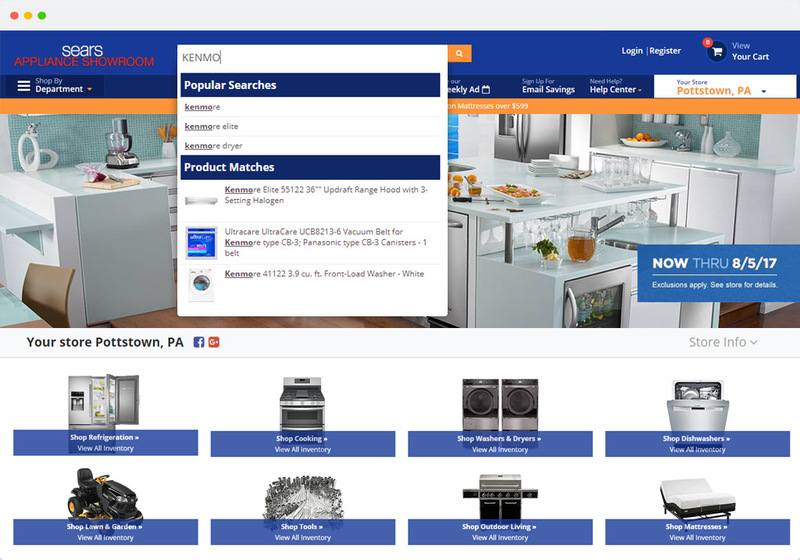 Select a store near you to get store specific prices and products availability. Product prices are pulled from an external SHOS legacy system. At checkout, shopper can select the delivery date and time.